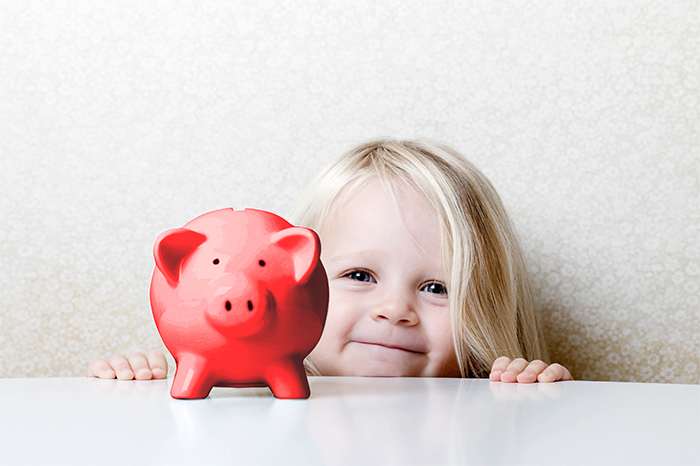 KidStart Magazine > Saving Tips > Household savings > They’re all after our money! They’re all after our money! The banks are queuing up to tempt us to invest our hard-earned cash with them. Hot on the heels of the Co-op Bank’s offer to give savers £200 to switch to them (now closed thanks to over demand) comes Santander’s wacky idea of paying us £1000 interest up front if we invest £12,000 with them for three years. It sounded amazing and leaving aside the irritating detail of not really having the minimum of £10,000 to stash away in Santander’s vaults for three years, I started to investigate. After a quick study of the finance pages, including moneysavingexpert and the lovely Martin Lewis, I feel far less cheated that I am not in a position to take up their tempting offer. Gorgeous as it would be to have £1000 to splash around in time for Christmas what isn’t immediately obvious is that you would actually earn more interest altogether if you invested £1000 less in a higher interest account. It doesn’t sound half as exciting as a bank physically paying you the cash up front, but you would still end up with £1000 in your pocket! Hey ho, back to the drawing board – on Monday I will be blogging on the new Junior ISA’s so get your piggy banks out.